Sun Country Sports – USAG Boys are persevering through the rest of the season! Sun Country Sports offers both Developmental and Competitive gymnastics programs! These classes are traditionally offered by invitation only to those children that excel in the gym and desire accelerated instruction. We offer competitive team programs for both boys and girls from ages 6 to 18. 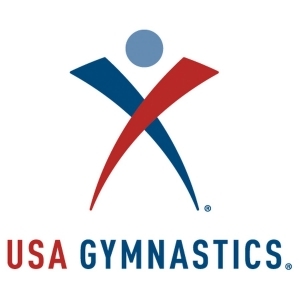 Our teams practice extensively and travel the country to compete in USA Gymnastics (USAG) meets. Many of our competitive team members go on to compete at the collegiate level. Our USAG boys and girls teams train in our Millhopper facility with over 15,000 square feet of workout space. We have an in-ground foam pit, a 7′ x 14′ in-ground trampoline, a 50′ rod floor, as well as a state-of-the-art tumble trak. Hello Team Sun Country Families! Although the boys team has experienced some nicks and bruises as the season has progressed, they have competed mightily throughout March! As we make our way into Regionals and Nationals, the boys who qualified are going to be working extra hard to make sure they are in tip-top shape as they compete against some of the best gymnasts in the country. Thank you parents for all your support over this past season, we are excited to see if any of our gymnasts are able to bring home accolades as the year comes to a close. Whether or not they are able to place, our coaches are proud of the consistent progress that has been made!  * You may always refer to the Team Sun Country Blog (www.teamsuncountry.com) for further details.